For Naval Armament Inspection Cadre : B.E/B.Tech in Mechanical, Electrical, Electronics. Production, Instrumentation, IT, Chemical, Metallurgy and Aerospace Engineering. For Logistics Cadre : B.E/B. Tech in any discipline with first class (ii) MBA with First Class (iii) B.Sc /B.Com/B.Sc(IT) with first class and a PG Diploma in Finance/Logistics/Supply Chain Management/Material Management (iv) MCA/MSC(IT) with First Class. Selection Process : Selection of recruits is based on SSB Interviews. 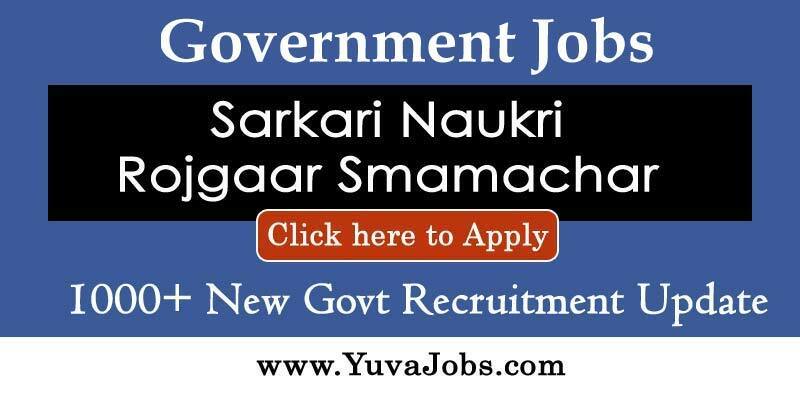 How to Apply : Interested Candidates may apply Online through website www.joinindiannavy.gov.in from 24.10.2015 to 14.11.2015. and send their print out of applications along with self attested copies of all relevant certificates and in an envelope should be superscribed as the Online Application No _______ Application for PC (Education)/ PC & SSC (NAIC)/ SSC (Log) Jun 2016 Course Qualification______ Percentage _____% NCC C Yes/ NO through ordinary post to the Post Box No. 04, R K Puram Main PO, New Delhi-110066 on or before 24.11.2015. Looking for B.E. / B.Tech , B.Sc , M.Sc graduates profile.